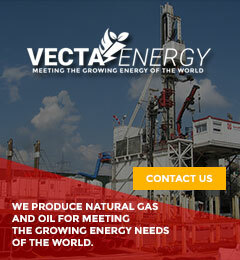 We are a team of talented people having more many years of experience in the oil drilling and production field. Our team goes to remote locations to find oil and gas sources. We have a dedicated R&D department to carry out research activities in this field. Boilers are one of the most fundamental systems that keep projects up and running. Harvest Oilfield Service operates throughout Western Canada, as a fully functioning Mobile Boiler, Energy Services company with a staff of forty, a large fleet of varying sized, and state of the art mobile boilers. Working with seasonal drilling and completion programs along with turnaround maintenance services, Harvest is a reliable, hardworking, industry compliant company providing utility heating. 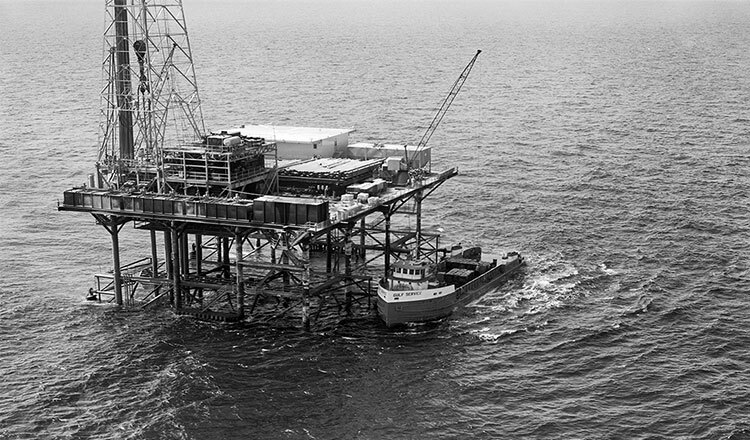 In the past, drilling was only limited to coastal drilling. But now, due to technological development, it is possible to drill in great depths anywhere in the sea. Here are the major offshore oil rigs used today. These rigs are placed into the seabed directly. These are tall steel structures that rise up. There is a surface deck where drilling modules are available. The crews also live here. 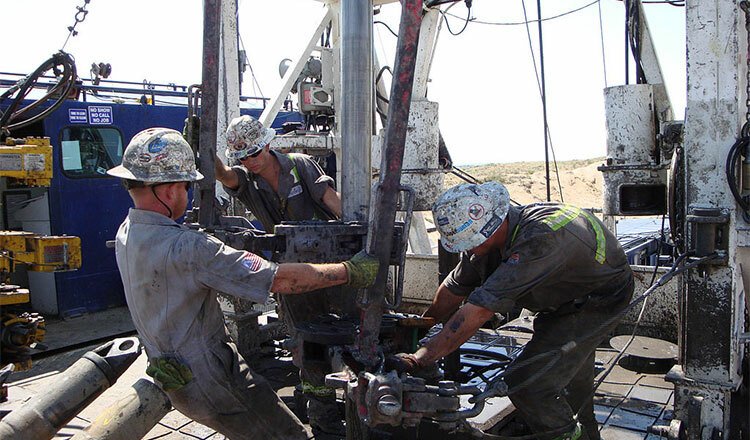 These rigs can drill up to 1,500 feet deep. It is very expensive to construct these rigs. So, unless your survey results show the possibility of a high amount of oil reserves, it is not worth building these rigs. This is an unconventional method of drilling oil. It is used when companies need to get oil from deeper into the ocean. A part of this system floats on the water and part of it is submerged under the water. It can be used to dig oil from up to 6,000 feet below the surface of the water. These are used for shallow water drilling. So, if you have found a small offshore oil deposit then this type of rig is appropriate. 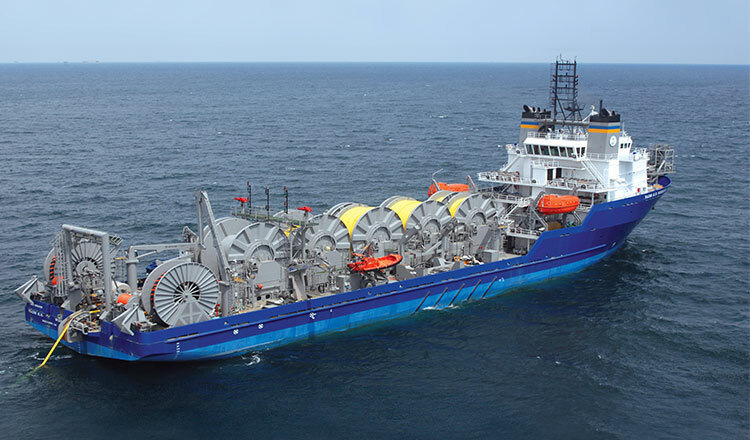 These rigs have floating platforms that are towed by barges. 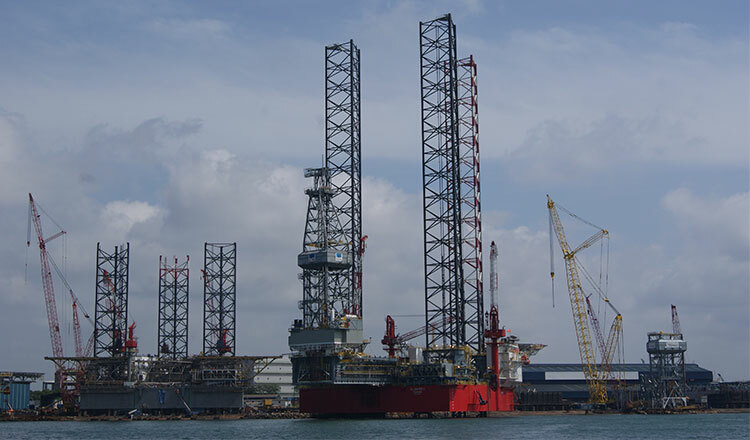 It has support legs that are lowered into the seabed and so the rig comes on top of the water surface. The legs can be lowered up to a limited depth. Continuous improvements are going on in the development of offshore rigs. Companies now have to dig deep down to extract oil, so they need a more sophisticated system and latest technology to locate the source of oil. Bringing up the oil to the surface can be very challenging. There are lots of risks involved. Oil companies must learn how to perform these tasks safely. It is expected that oil production will almost double in the next 15 years. So, there are lots of opportunities out there. Choosing a career in this industry will be a smart decision for many reasons. There will always be demand for oil and gas. No matter what the political or economic situation is of a country, the demand will never diminish. So, there is a big market out there. New companies have entered the market creating more job opportunities. The pay is really good in this profession. Offshore works, in particular, involve lots of risks so employees get bonuses and other facilities. So, you will get high financial security by working in this industry. Flexible working hours are available for both onshore and offshore employees. If you work onshore you will be able to get weekends off. If you work offshore you will probably work for six weeks and then get the next six weeks off. You can work on any 12-hour shift. 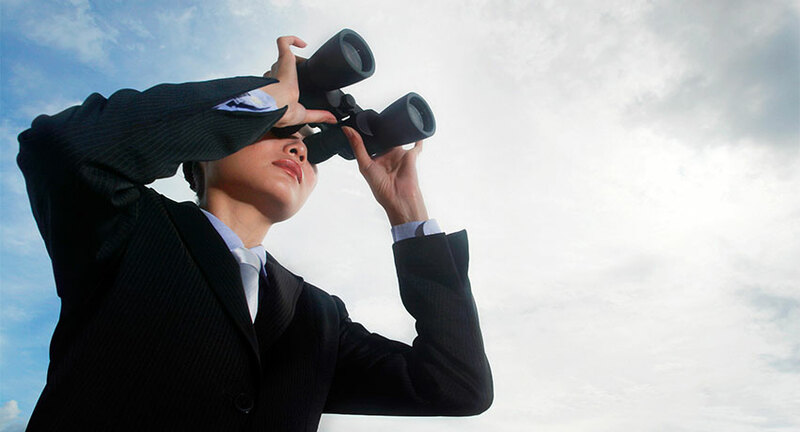 You will get lots of opportunities to move your career further. You will get continuous on-the-job training which will help you to acquire new skills. The more you gain knowledge and experience; the better is your chance of going up the ladder in this industry. There are always job opportunities in the oil and gas sector. If you have the right skills you will be able to have a good career in this highly demanding sector. Producing oil and gas is a very risky operation. 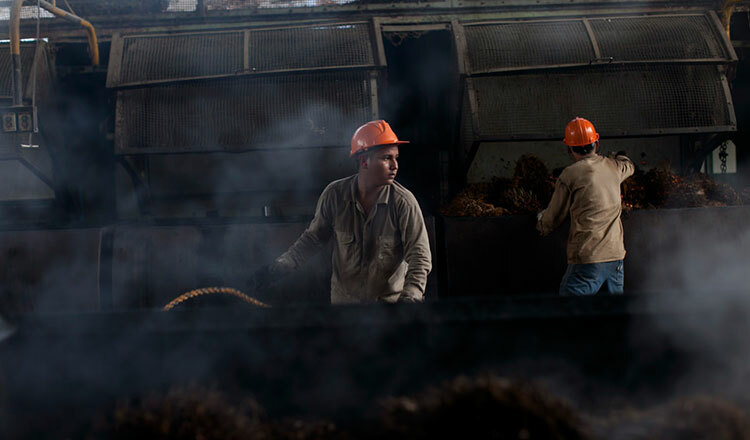 There is a risk in every step of the process from exploring energy sources to transporting the final products to the consumers. Quality control is essential in every step to ensure that the product quality is good and no harm is caused to the environment. Here are the top reasons for having strict quality control in this sector. 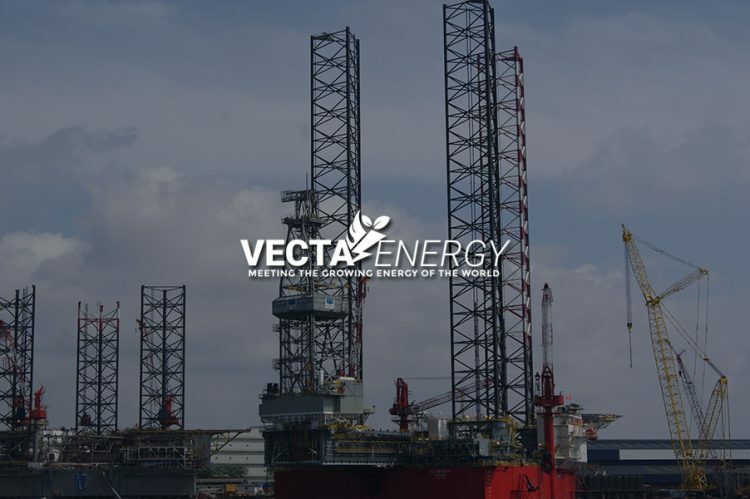 well’s complexity is directly related to the environment in which the well is being drilled and to a multitude of factors that can affect performance, safety, and the lifecycle and integrity of a company’s oil and gas assets. 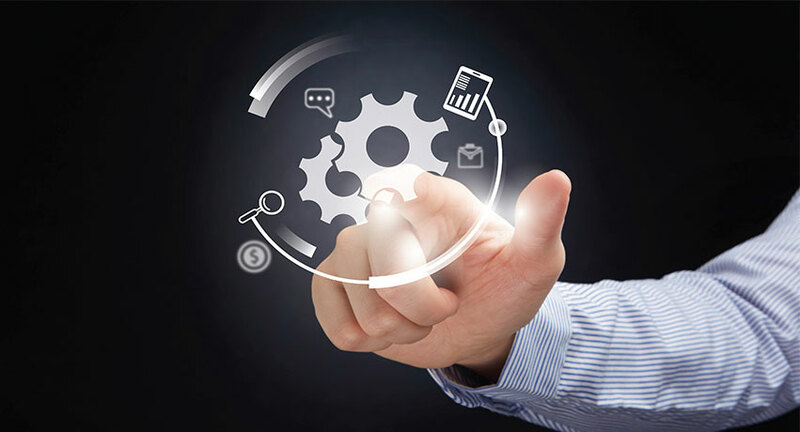 A well-thought-out Quality Management System (QMS) developed by an experienced team of engineers, quality experts, and inspectors can save an organization time and money and mitigate risk. 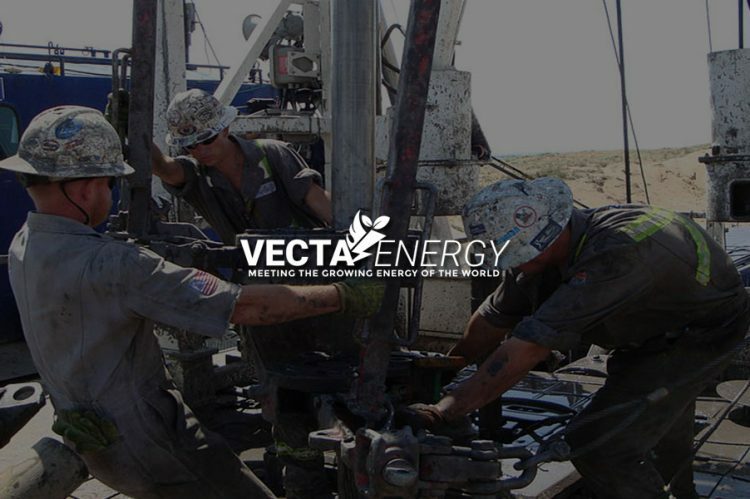 This is precisely why a highly skilled technical team whose experience is rooted in some of the most complex and critical wells in the world is a team that is the most qualified for the job. Gas and oil drilling operations can cause direct impact on the environment. 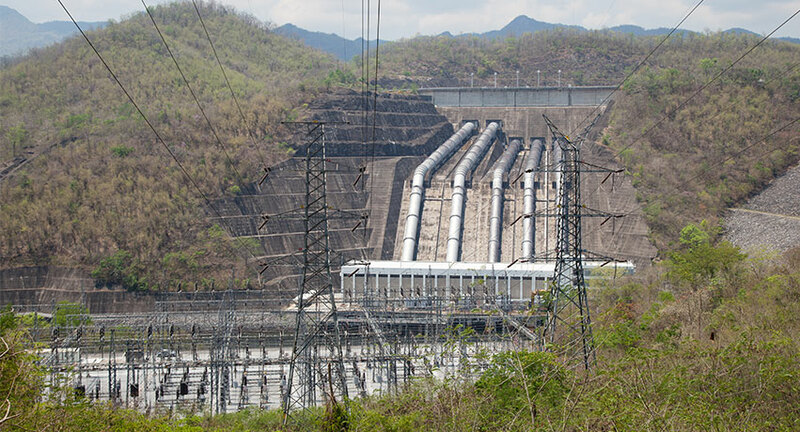 A highly skilled team of technicians and worker must conduct these operations. The work is very sensitive. Any mistake may cause a huge negative effect on the environment. So, quality control is extremely important in case of gas and oil drilling operations. Having an ISO 9001 certification proves that the company has a high quality management system. It is very difficult to obtain this credential as the company has to demonstrate quality process approach and other criteria. 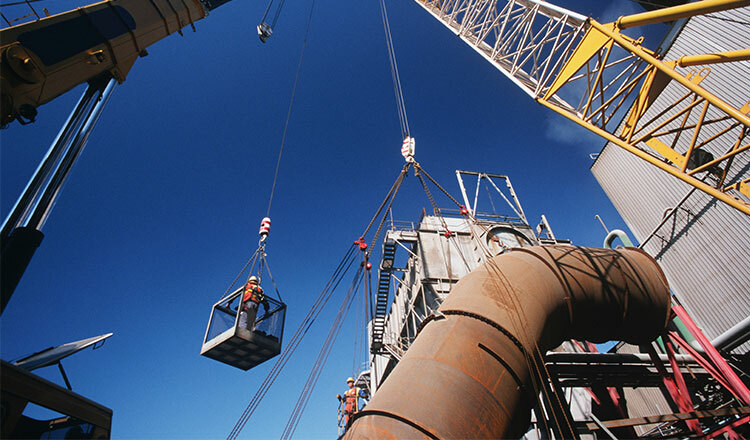 ISO 14001 certification is also necessary for oil and gas companies. This certification indicates that the company has an environment system in place. The company must continuously monitor the environmental impacts of their operation if they want to obtain and maintain this credential. The working environment of oil and gas company is risky. The work itself is very complicated and has a high chance of causing accidents if not carefully done. The companies must incorporate safety issues in their design and manufacturing phase. Oil and gas companies must obtain OCTG certification which proves that they follow international standards in their every stage of operation. So, this protects the safety of the company’s employees. The major oil and gas companies have a separate department for quality control. The quality control and assurance team ensure that proper standards are maintained at each step of their operation. This ensures quality end products to be supplied to the consumers. 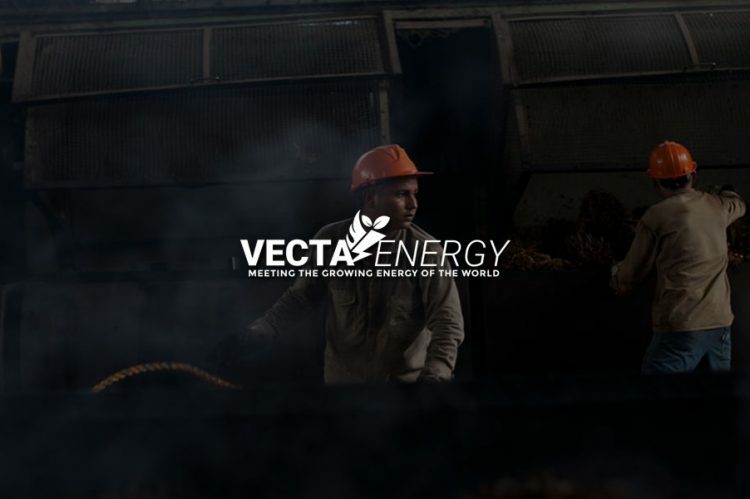 Copyright © 2019 VECTA Energy All Rights Reserved.